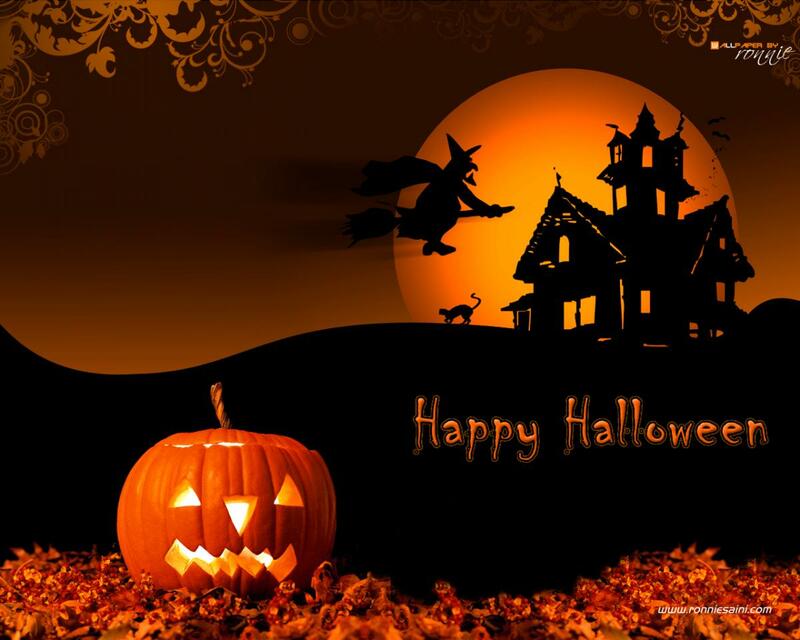 Have a great Halloween weekend everyone! Don’t forget to stop by the library for some ghoulish DVD’s and books! Trick or treat! Coming up: NaNoWriMo meet ups start this Monday! Can you write 50,000 words in 30 days? Take on the challenge with us! 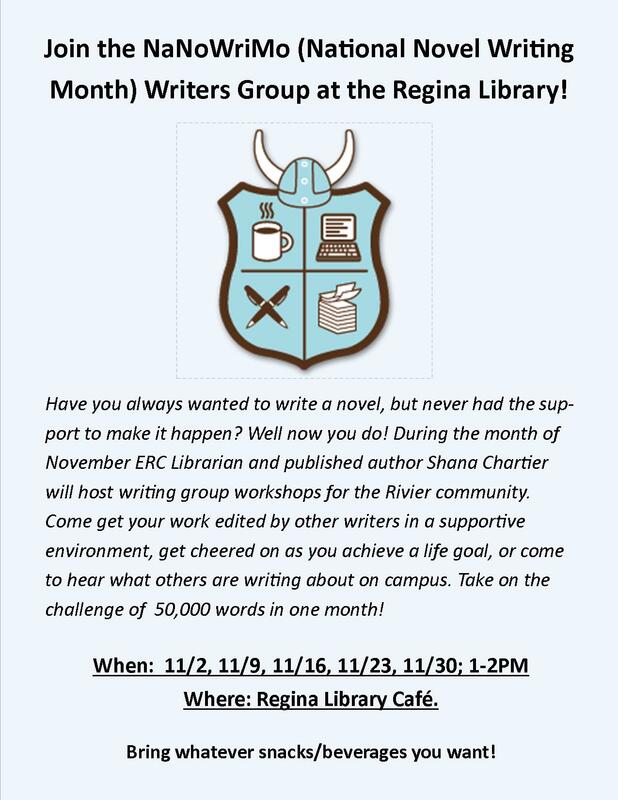 NaNoWriMo Writers Group! Join us this November!